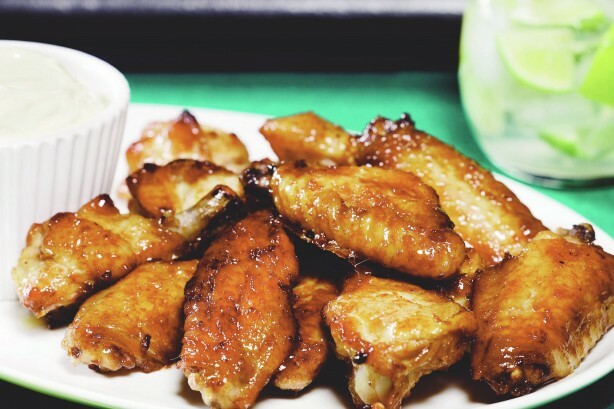 Some believe that chicken might just be the most generic meat there is. When adventure-seeking gourmands try new kinds of meat, "It tastes like chicken" is the most reassuing sentence they often tell others to assure them that it doesn't take weird, notable or different. 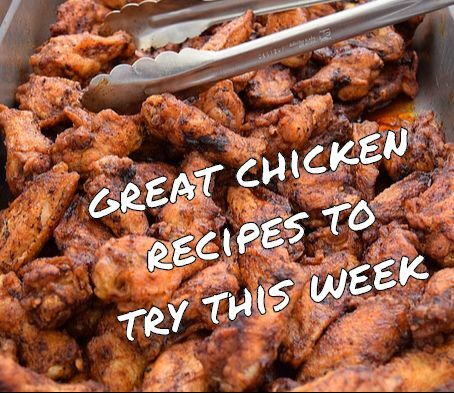 Who ever thinks that chicken is boring haven't tried the following recipes yet. 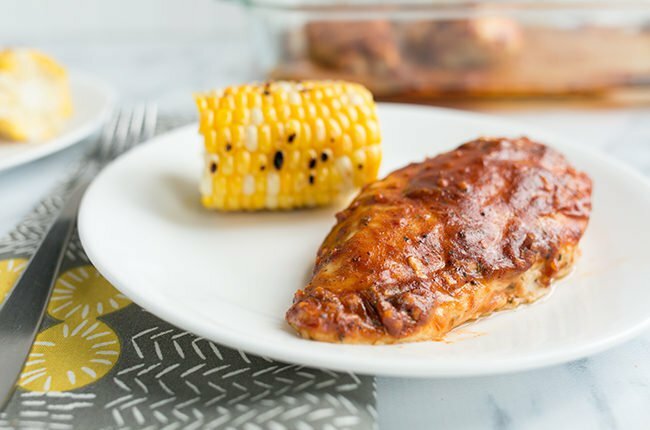 From a flavorful easy-to-make baked chicken to a delicious and spice-filled korma, these dishes will forever change the way you look at the world's most popular poultry. 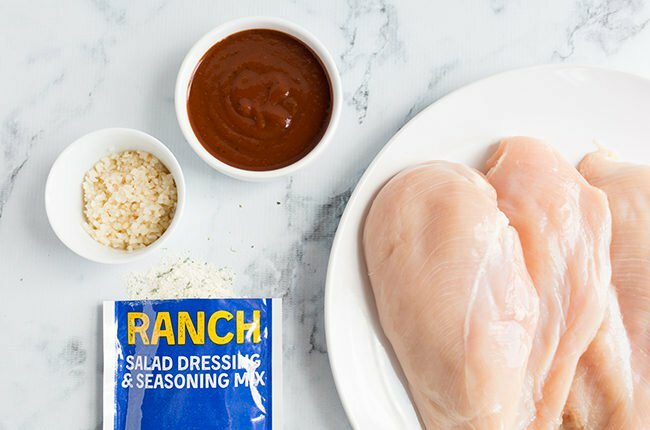 This 4-ingredient BBQ Ranch Baked Chicken is a simple, quick and easy dinner! 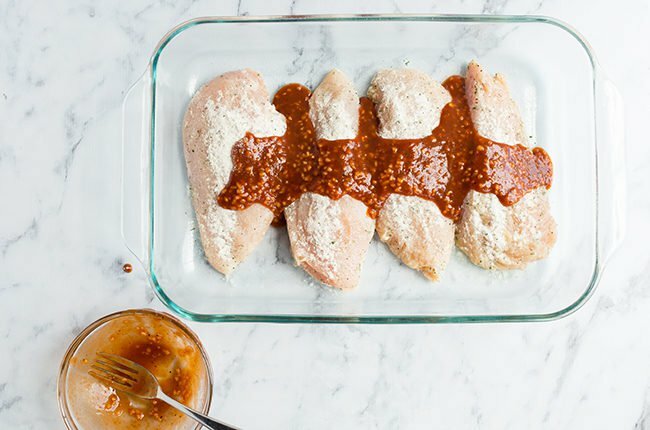 You’ll barely dirty any dishes at all while creating a flavor-packed meal the entire family will love. 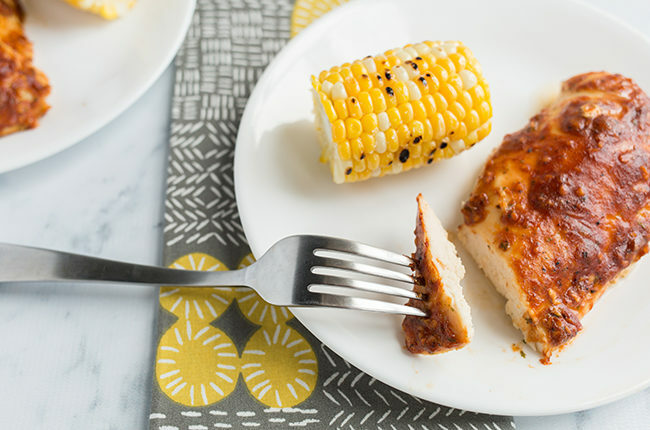 Serve it with corn on the cob like we did, or steam some veggies for a healthy side. 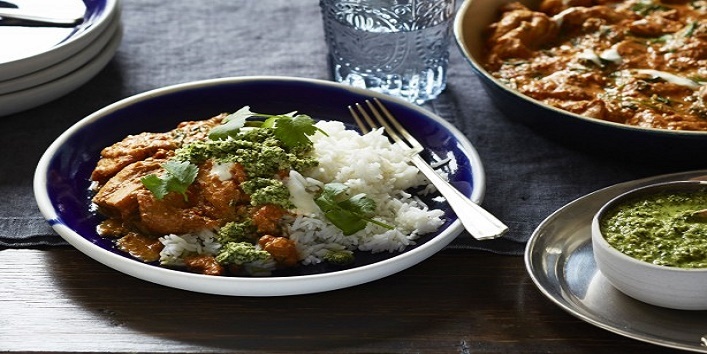 Chicken korma is one of the most basic chicken recipes hailing from the northern India. It is a fragrant, yogurt (and sometimes cashew paste) based gravy made with whole as well as powdered spices. This is one of the easiest and quickest chicken gravy recipes which you can prepare in less than an hour. If you have never had it, then here is a step by step recipe of the same. Red chilli powder- 1 tbsp.